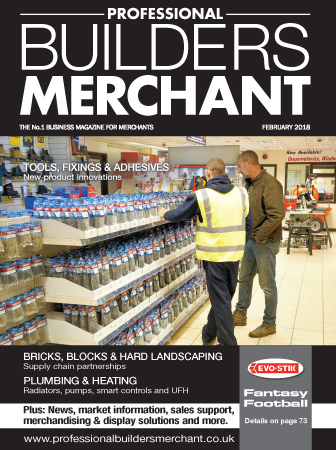 To make sure you never miss an issue of Professional Builders Merchant, fill in your details here and we’ll send you a regular free copy in the post. 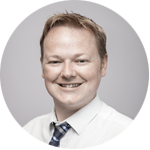 Paul Davies joined Hamerville in 1999, initially working as editorial assistant on Local Authority Building & Maintenance and Housing Association Building & Maintenance. He became Editor of Window Fabricator & Installer in 2000 and has been at the helm of Professional Builders Merchant magazine since 2002, with Paul’s passion and commitment to the merchant sector well known within the industry. Under Paul’s stewardship, a complementary website to the magazine was established in 2011 which — reinforced by a proactive social media presence — allows Professional Builders Merchant to offer a comprehensive news and information platform to the merchant sector in the UK.